Tedious manual retouch to remove unwanted content is a thing of the past. 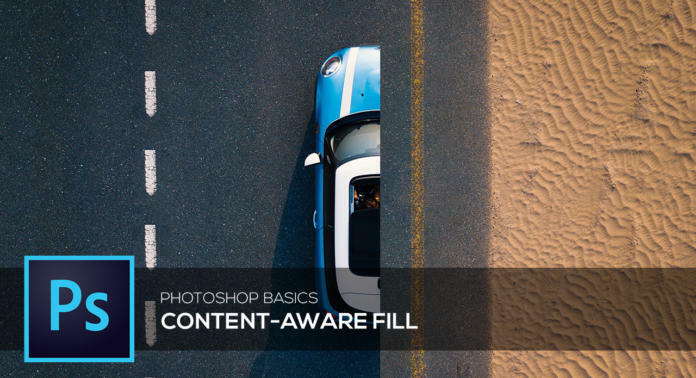 The new Photoshop version CC 2019 provides a new Content-Aware Fill workspace. In this tutorial, you will learn how to use it to eliminated undesirable content from your photos. 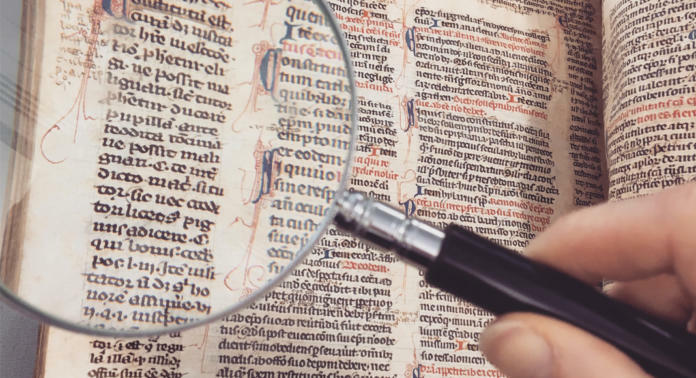 Sometimes you want to lend a medieval look to your designs, for example, when printing posters for a medieval festival or historical theatre play. All these fonts are effective attention-grabbers. Continue reading to learn which free Gothic fonts are ideal to create that WOW effect. 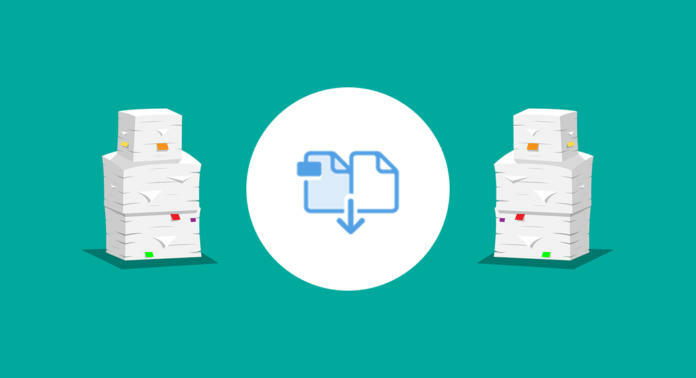 You need a single page in your PDF in a different final format? You want to remove the white edge of your PDF document? You want to delete crop marks on all pages of your PDF document? By cropping the entire PDF or single pages, you change or rather reduce the final format. A project requires you to reshape your photos from portrait to landscape orientation – ideally without distorting or cutting off the subject. The “content-aware scale” function in Photoshop allows you to accomplish this without losing visual content. 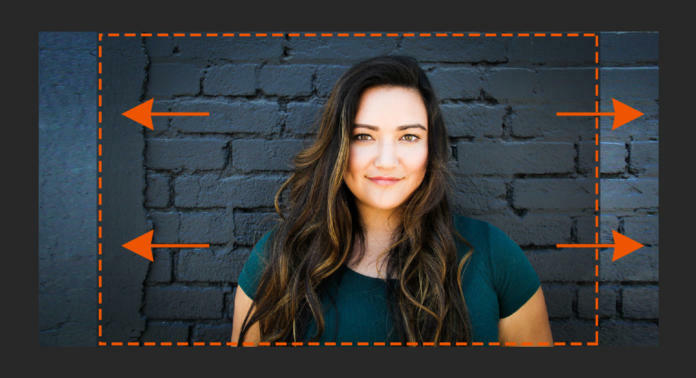 We show you how to reshape your photos in a few steps. Food, as we all know, should be a treat for the eyes as well. The more appealing the design, the more appetising menus are. 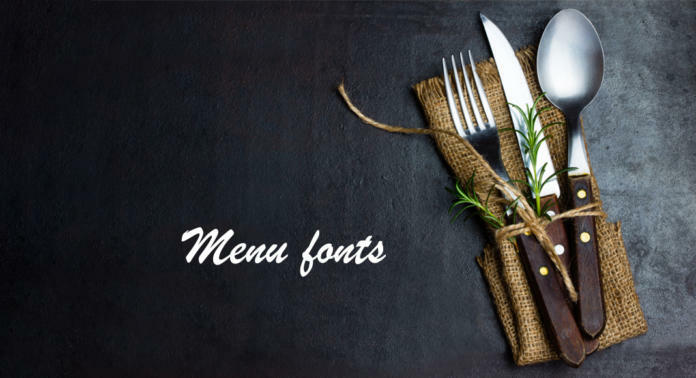 We have rounded up a selection of delicious free menu fonts for you. The type area creates a specific impact of the printed material or screen layout. 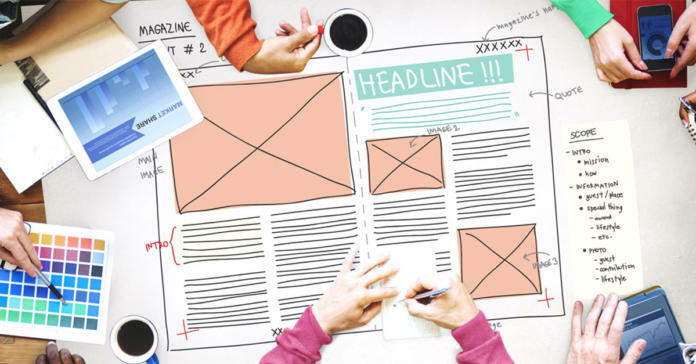 So when you start your design, it is wise to give some consideration to the type area and the principles of page layout. In the following, we will explain the different methods and present free templates for download. At the beginning of the 2000s, colorful flash animations and visitor counters were considered the height of web design, but now the focus is on completely different aspects. If you want to keep a stylish, professional looking presence online, it is worth keeping up to date with the latest trends. 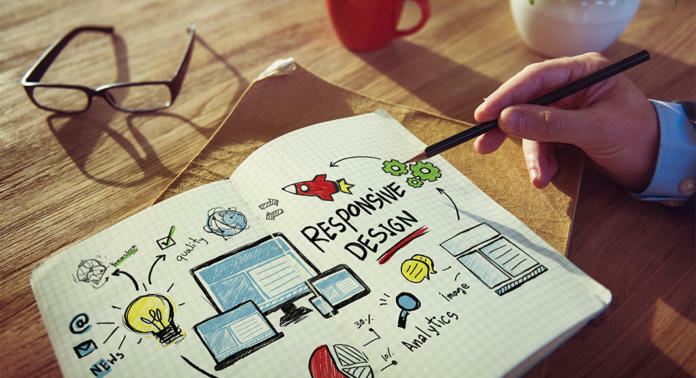 This article will tell you what web design trends await us in 2019. 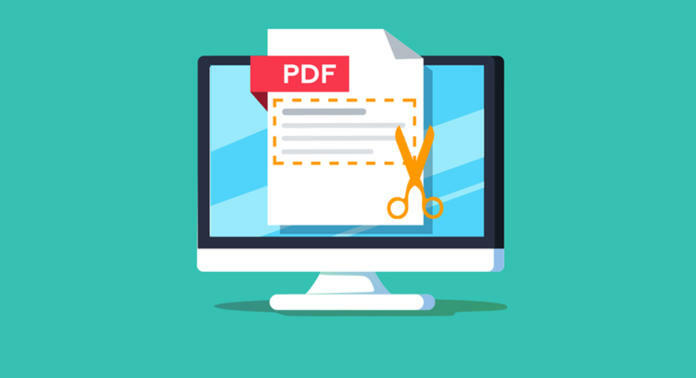 Unfortunately, many freeware tools are unable to combine multiple PDF files and the frequently needed function often requires a paid “Pro” or “Premium” version. In our practice guide we will demonstrate how to merge PDF documents with and without tools. Photoshop provides a wide set of advanced editing options such as adjusting colour, retouching image areas or text overlay. But sometimes a photo just needs to be cropped for a perfectly balanced composition. The Crop tool is a useful and simple function to resize photos to custom dimensions or to specific values. 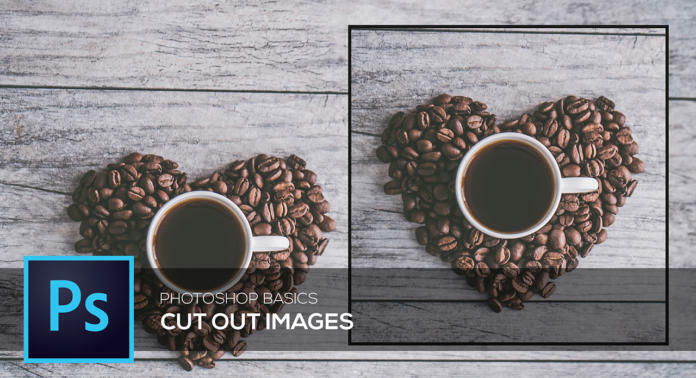 In this tutorial, you will learn how to crop your photos to the desired size quickly and easily. 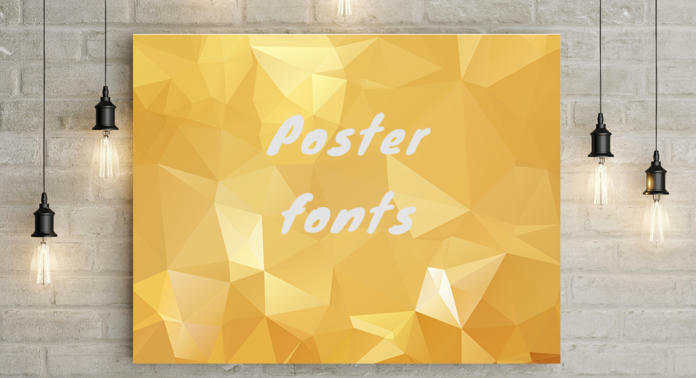 Fonts for posters and large-format advertising have to be bold and easy to read. Ideally, they should be legible from a distance to draw maximum attention to the message. Read on to learn which free fonts meet these criteria.